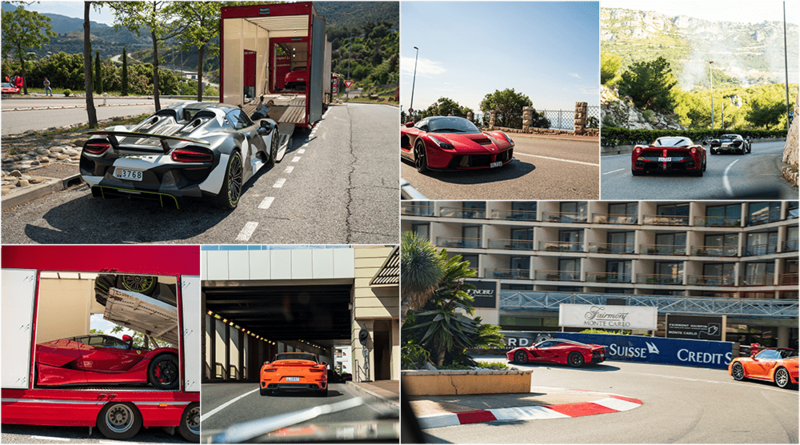 At Colcorsa we create for our customers bespoke driving tours – an exclusive supercar driving experience on some of the world’s greatest driving roads. Whilst some like to adventure alone in the two-seater of their dreams, others prefer to tour with friends in a fleet of supercars – at Colcorsa everything is possible. We specialize in planning and organising the most exciting tours in the world, and clients can either pick from one of our well tested routes in Europe found on our website, or opt for a customized tour planned by our team, exclusively for you. We can also offer guided or accompanied tours, providing you with discreet specialist knowledge on hand throughout your journey. We have a thrilling choice of supercars for hire, picked from the world’s most desirable machines, or for those who already own their dream cars, our tours can also be experienced by owner/drivers. Many of the classic – and popular – road trip tours will take you through countries like France, Italy, Switzerland, Austria, Germany, Croatia and Spain. However, we also specialize in designing luxury road trips into the less well-travelled regions of Europe, places where you can really discover something more exotic. 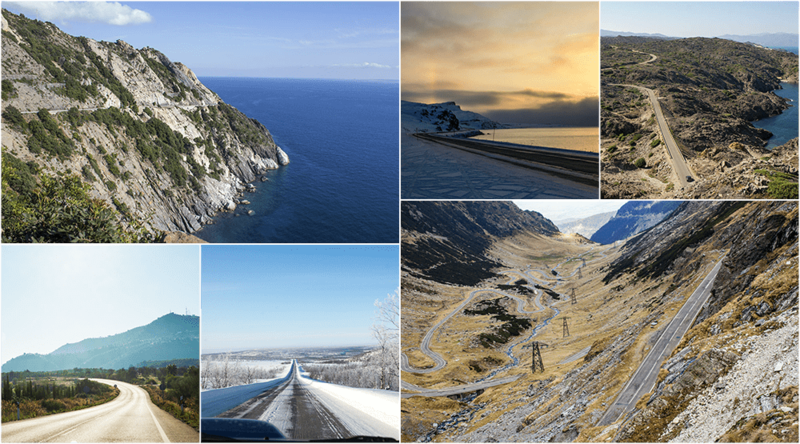 Our road trip connoisseurs will create for you a bespoke itinerary that includes not just the greatest driving roads, but the most luxurious hotels and the very best restaurant stops along the way, drawing on years of experience behind the wheel of high performance cars, exploring everything Europe has to offer. For your tour, you will receive an exclusive roadbook, a GPS device pre-programmed with each aspect of the day’s driving route, and a full briefing from one of our team. We take care of every aspect of the tour – all that’s left for you to do is enjoy the journey. Travelling in unknown countries with an exotic supercar or a cherished classic car, without knowledge of your route, can be problematic. Back roads that can damage your car, dangerous or stressful routes unsuitable for touring, or even simply boring or uneventful travelling can all be avoided by using our services. 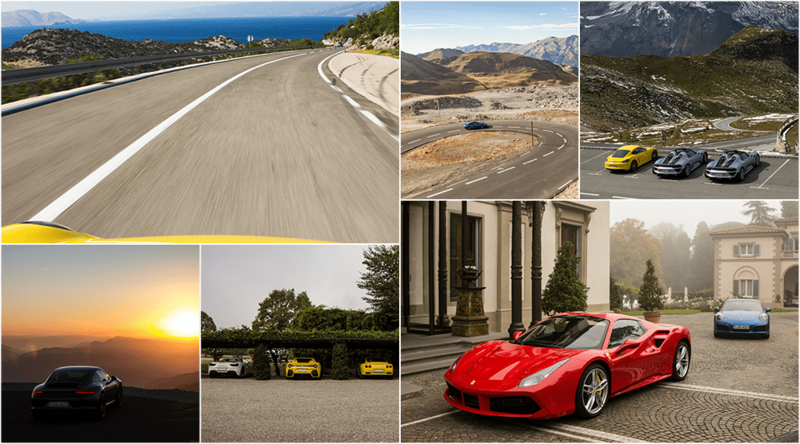 As your exclusive supercar driving experience route planner we will find you the most thrilling and scenic driving roads suitable for your car, making it a journey you will never forget – for all the very best reasons. As well as our regular fleet of supercars for hire, our routes have been travelled by some of the world’s most desirable hypercars – exotica such as the Ferrari LaFerrari, the Porsche 918 Spyder and the Mercedes-Benz SLR McLaren – the owners trusting us for their security and comfort. To enjoy first class service, choose Colcorsa as your personal luxury travel advisor for your supercar driving experience – we guarantee you will be in good hands. Many people dream of driving the Transfagarasan Highway in Romania, the world-famous mountain pass nominated by Top Gear as the world’s greatest driving road. Some would prefer to explore the tranquil roads in Scandinavia by supercar, enjoying the peace and freedom. In Norway and Lapland you can find breathtaking scenery in both the summer and the winter – our team have extensive local knowledge of the area and the roads – and should you want us to deliver your dream supercars for the trip we can provide a mouthwatering choice from our fleet. Why not experience some of the best driving roads in Scotland and the Highlands, and drive down through England’s beautiful Lake District into Wales. Or perhaps a tour of the Mediterranean, island hopping. Follow the Tuscan coastline south to Amalfi, before taking the ferry between some of Europe’s most beautiful islands – Sicily, Sardinia and Corsica – and why not end your journey in style, finishing your driving tour in the glamorous Monte Carlo, world-famous for lovers of both luxury and motorsport. Contact us today to discuss how we can assist in organising your dream supercar driving experience in Europe. You can fill out the form below with as many details as possible of what you are looking for, or email us directly on info[at]colcorsa.com, and our team will attend to your request. There was an error sending the form, try again later or contact us by email.